Tasting Notes: Rich, dark-garnet, and muscular! Flavors of cacao, red currant, and brambly wild berry accented by vanilla bean and a smidgen of red rose dominate the nose. 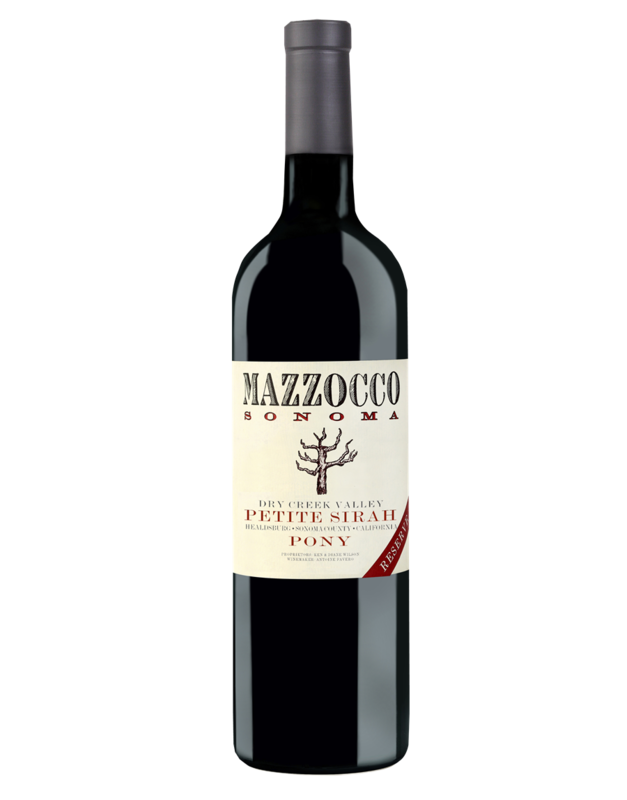 This well-structured Petite Sirah has lush tannins, bright acidity and a concentrated spicy finish bound by leather and laced with rasbperry, bitter chocolate, and cardamom.